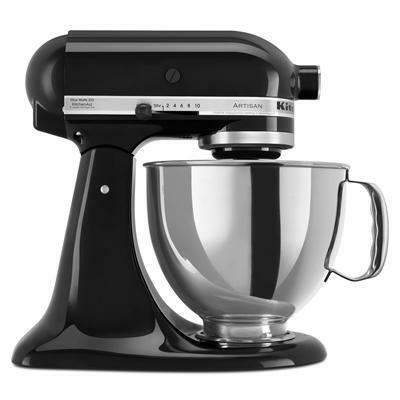 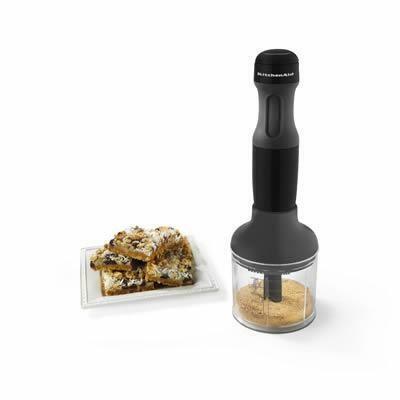 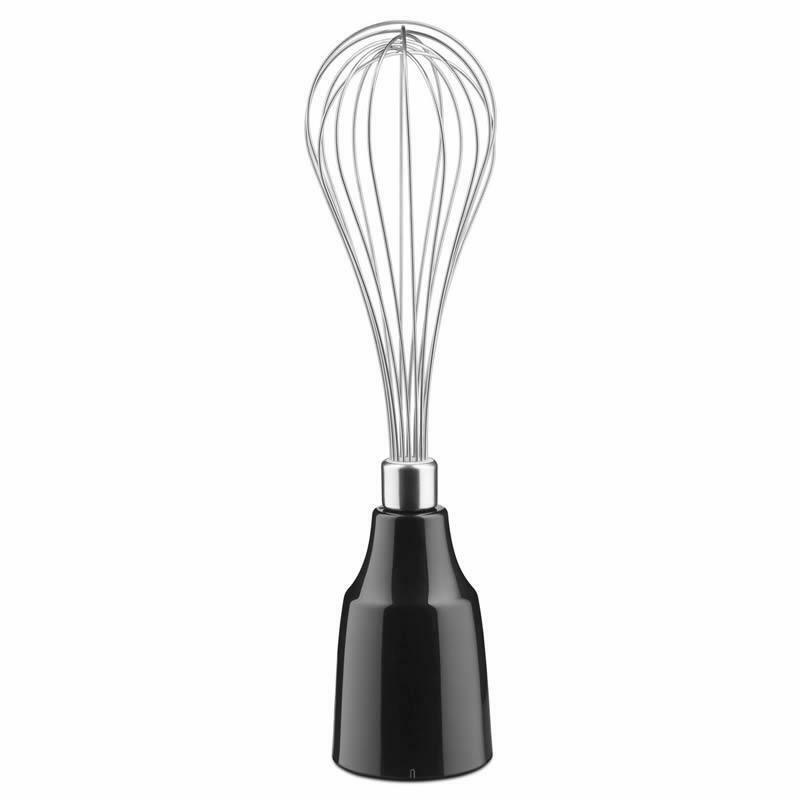 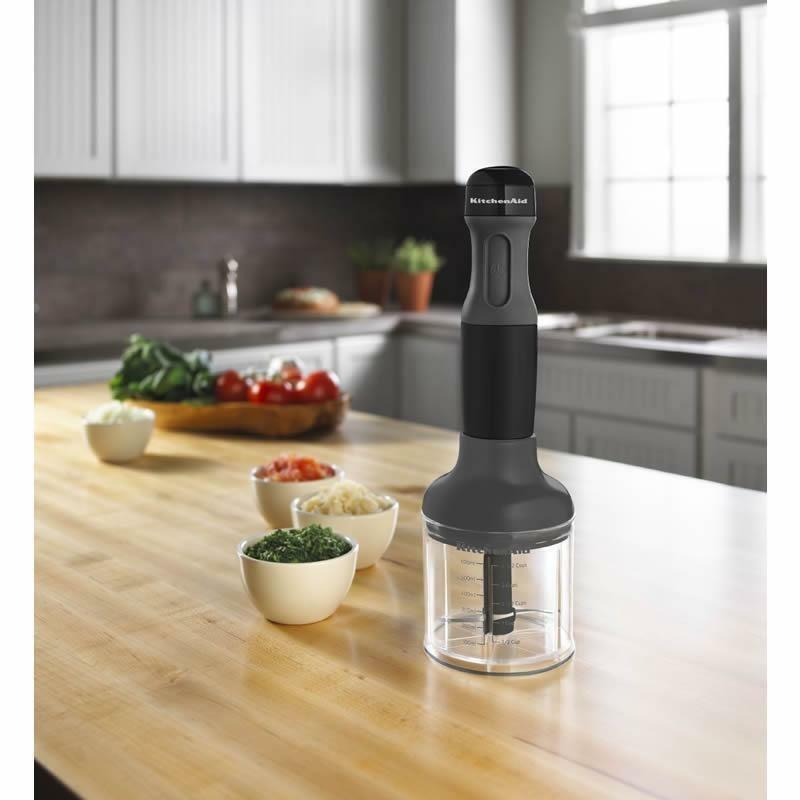 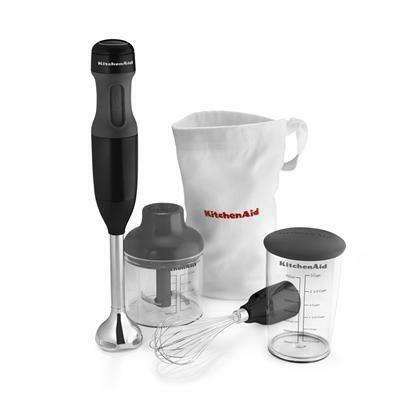 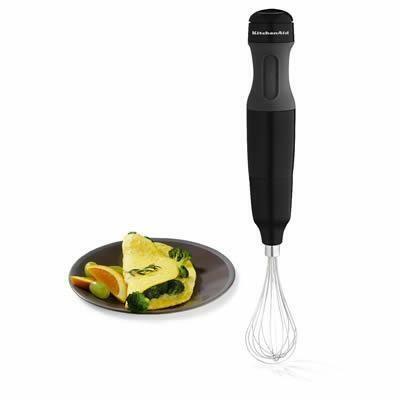 KitchenAid® 3-Speed Immersion Blender has a powerful DC motor built for long-lasting, controlled hand blending. 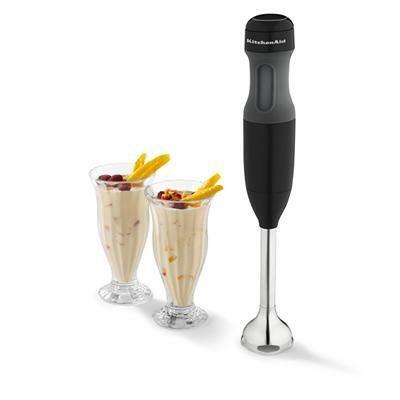 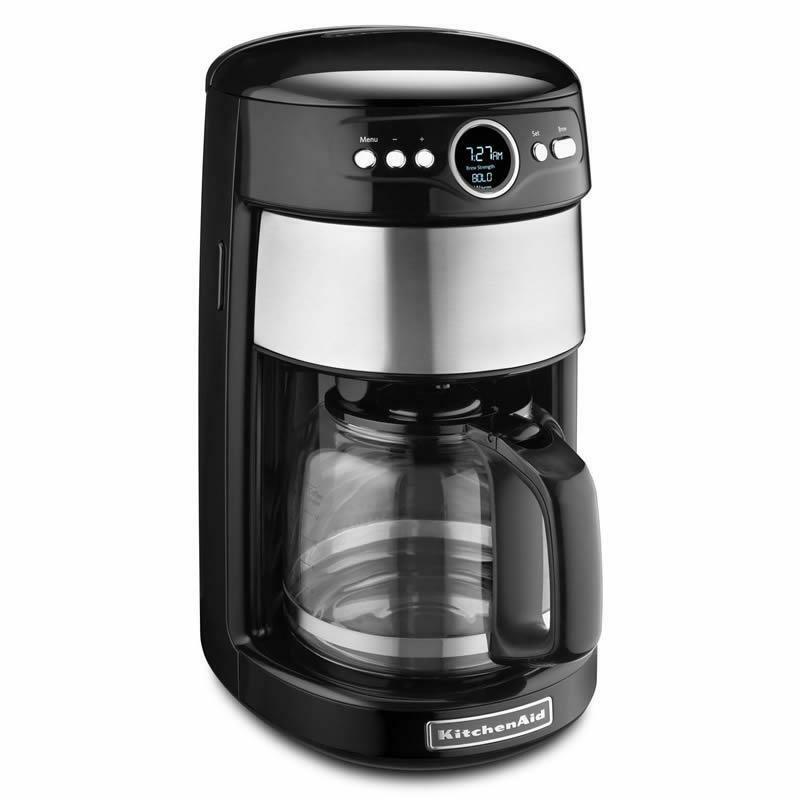 Ideal for blending soups and crushing iced drinks. 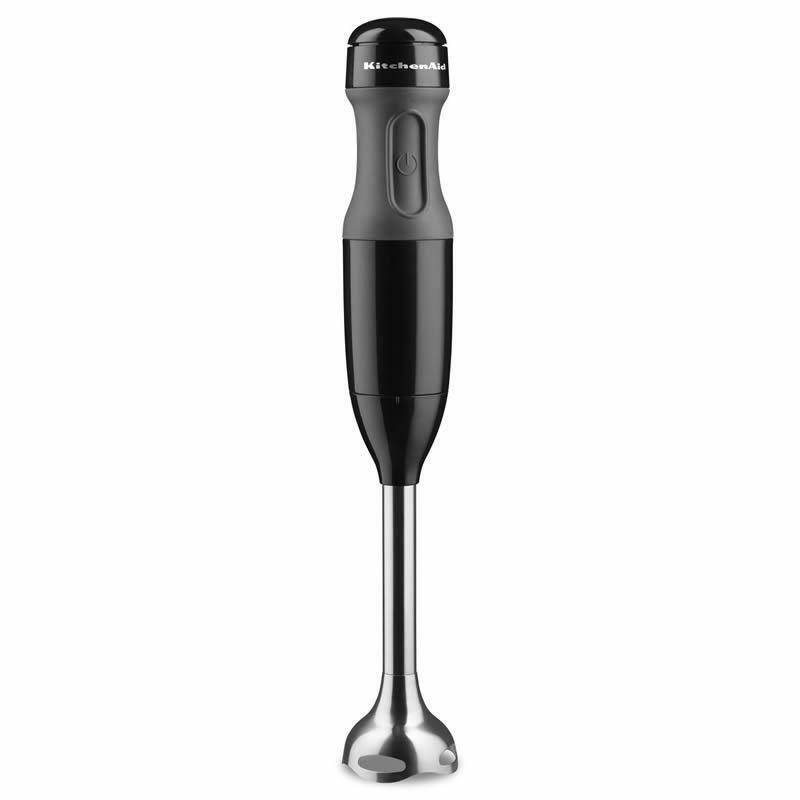 The hand blender, with its 8-inch removable stainless steel shaft with bell, is dishwasher safe and can be used in shallow or deep pots and pitchers. 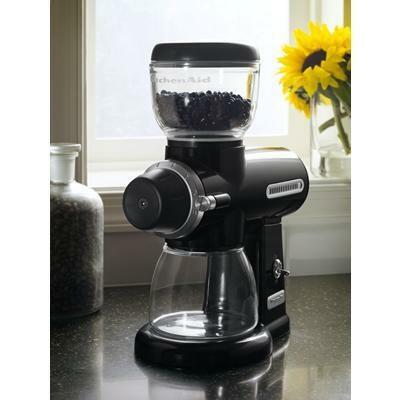 The ability to disassemble makes it convenient for storing in small spaces and toting along to a social gathering to make crowd-pleasing frozen drinks.